Here’s one – a life long practitioner … nothing like doing a Surya Namaskar to his chanting of the Sutras. You realize then that it’s about the entirety of lifetime of dedication, everyday, honoring of your body and mind at one’s own temple alter where movements synchronize to your breath. It’s such a buzz to hear the mantra as we move … each sound strikes a chord; it’s a rush. “Asana practice should ultimately lead to the ability to be seated for a long time, so you can do pranayama and meditation, and so the body is not a source of distraction. Meditation cannot be done without proper preparation.” – so true … unless of course, the asana practice also weaves in a degree of “light” version meditation …i.e., my Yin/Yang fusion practice. When time for self-care is scarce and limited, efficient and practical means to do all three – anasa, pranayama, meditation – in one session – a way to compensate that’s only effective if you string together each class, as though a peal bead, one after another into a beautiful long strand of a well rounded personal practice. It’s kind of like those acupuncture sessions – one time does nothing – we have to repeat over and over and relatively SAME so that there’s a way of noticing any changes in one’s body and mind. If the sequences kept changing weekly, then, there’s no way to notice any subtle changes for the bettter. Sir Srivatsa Ramaswami used to teach 200hrs TT but now he only offers 100 hrs. Few years ago, had a weeklong workshop series having the 200 hrs already- as just continuing education I had the honor of attending. Today wishing to learn direct again from this master teacher – while he’s still able. He’s a very humble man – 80 years old teaching teachers. It’s so ridiculous that he’s just 500 hrs. experienced yoga teacher ? He’t too modest – how about maybe thousands of lifelong hours … his experience and training is beyond these current 200 hrs. 500 hrs. stuff – he’s above and beyond – how about Teacher Emeritus status – it’s just so ridiculous that he should even be in the same category …as me ( right?) 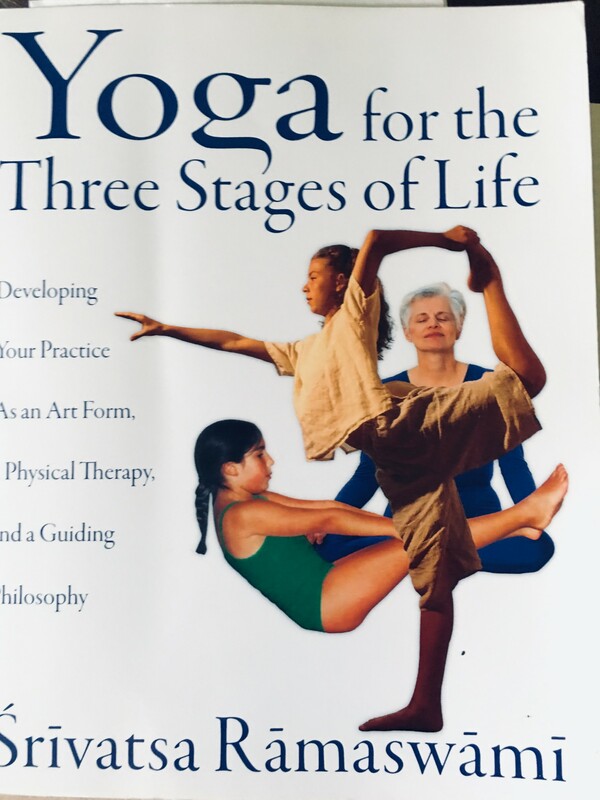 in the directory – and I guess that’s why some teachers find Yoga Alliance to be irrelevant. Can you believe it? Srivatsa Ramaswami is like a PhD professor of yoga and … he’s e-500 hrs.? It’s ludicrous … It’s like bestowing? BKS Iyengar that he’s e-500 hrs. certified … it’s like a joke. 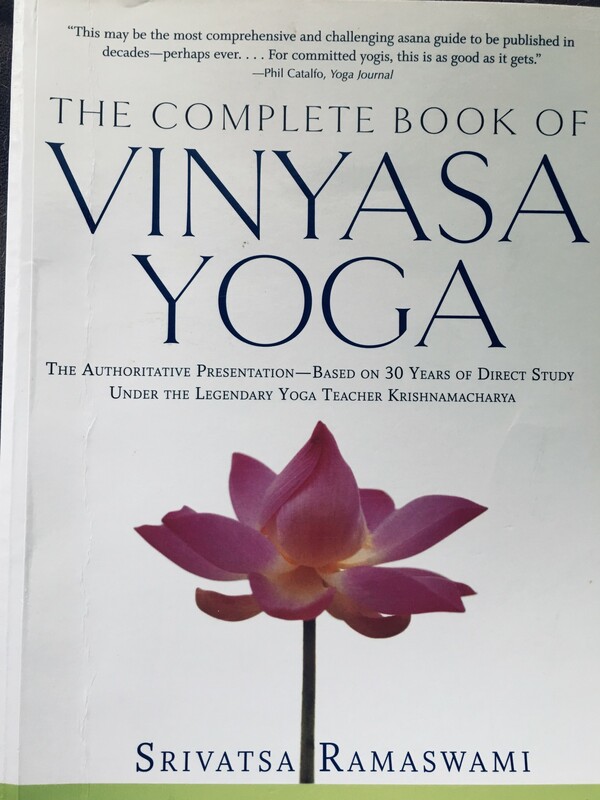 It’s a joke when yoga teacher’s organization promoting yoga teacher’s training and education is unable to recognize the Master Teachers as a class of their own … a teacher who publishes a book that can be considered a textbook is … just 500 hrs. – ah… for Sir Srivatsa Ramaswami, simple math tells me at least 20-30,000 hours. It’s a crazy world we live in where marketing and promotion is so part of this commercialization of yoga. And true yogis, really don’t care – they all show up to his workshops and seminars as we know – We know who’s real vs an impostor …guess, that’s what counts – those who care to receive his gifts, the lineage to somehow be passed on will …show up. For the discerning practitioner, we know who the real teachers are and we seek them out. An authentic teacher, with so much knowledge to be teaching yoga at a University but still willing to travel to humbly pass on what he learned from over 30 years under the father of modern yoga (i.e., Master teacher to BKS Iyengar & P. Jois, both), the legendary Krishnamarcharya. “In Hindu philosophy, life is determined by the number of breaths you take. If you slow the breath down, you live longer,” per Ramaswami … and interestingly, modern science has proven that basic yoga principal to be true. That is, if you manage your stress through various yoga techniques, including all 8 limbs of yoga, then, it’s no longer anecdotal but true evidence based science. To get out of the fight, fright, freeze modes to really value balance – the importance of balance in our nervous system and to that end, the power of breath is … all. 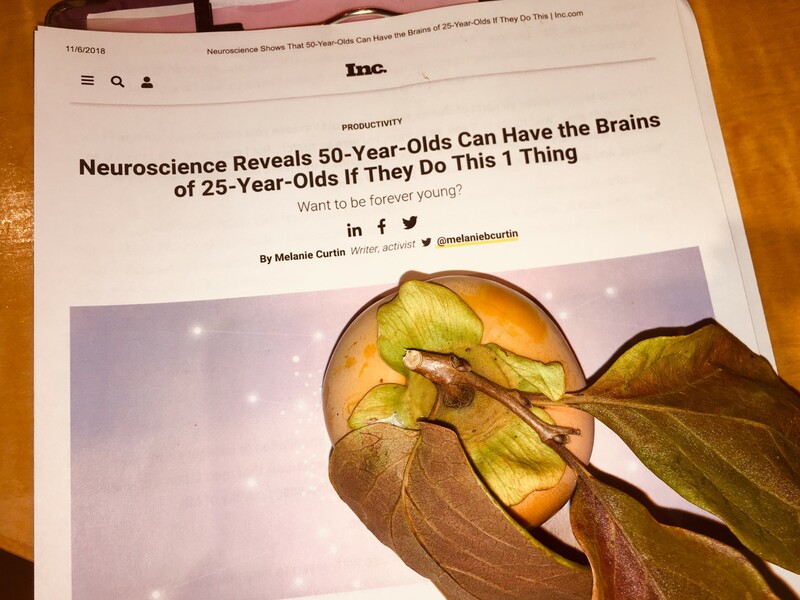 Reads the enticing heading to this Inc. magazine article … so read up. For a yogi, no news but glad that it’s in such mainstream media. This ONE thing ! What is this ONE thing? 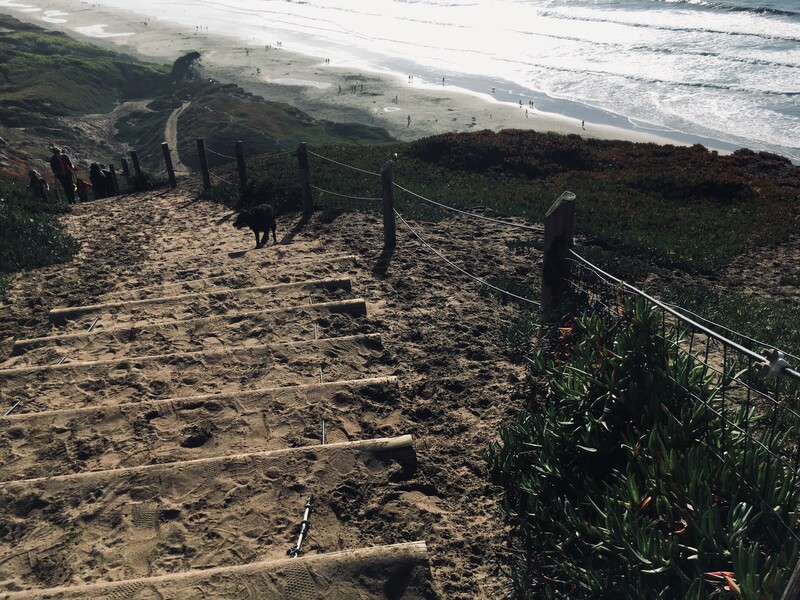 Natural Stair Master to climb up ? When you can’t get away to the wilderness and nature – then – check out your local yoga studio instead. When you know nothing about the studio, many of us may seek out Yelp reviews . Have to say while helpful to locate the place, beware of Yelp reviews. And I say this as I know someone who used to work there. Some things to note – Check the left column side – that is, know who the reviewer is, her/his profile and really wonder what made this reviewer review the place – then remember the human nature – usually if a consumer is satisfied or content, there’s no rush to mention this on Yelp. Know that statistically good reviews are harder to come by than bad reviews. No one rushes home or to app to write a good review but they do to write a negative one – it’s that human nature thing. If all is well, one is not as motivated, taking all for granted – but if something is not, we do like to complain or bring it up. Some Yelp reviewers tend to want to review only when they have something negative to say – and this is most especially the case when you check the number of reviews this reviewers have posted in the past – anything fewer than 10 is questionable in terms of objectivity – then check the number of friends and what they have reviewed in the past – then wonder about what motivates the reviewer to review. For public service? To get attention ? Is the reviewer angry or disappointed in some way? Is the reviewer unbiased and have no conflicts of interest – or are they friends and family? Read between the lines. You have to try and experience the place yourself, without the preconceived prejudices. Be Open to Discovery. In that sense, be that Yogi – the free spirited, open minded, flexible soul with a core strength, fully grounded yet floating with ideas. Let go of the critical busy busy mind and judgments and focus more on yourself and the experience. You can feel the vibe – the energy when you tune in. In this day and age when you can google just about anything and while not everything on the internet is true, you can educate yourself a little about the practice and if you want to go further, ask the teacher. Unless it’s a workshop, the teacher is just teaching these regular weekly classes where all kinds of people pops in – so it’s a challenge to build on to make it progressive – like a course so you can make requests. I have been plenty disappointed when I relied on Yelp review. Today, I may find some of them to be entertaining but best referral is still word of mouth and your own direct experience especially given that we are each unique and different from each other in our likes and what we are looking for. I am not writing this because I received any negative rating; rather, I felt very sympathetic about those business owners who try so hard but have to be so reactive to these outside inputs. They have to perhaps heed some of the inputs but … it’s not a true demographic survey and analysis based decisions. It’s just reactive and defensive. It is good of course to listen to the voices of your clients but your long term loyal clients will stick with you if you keep doing what you believe in. If we are confident that we truly have the training, experience, and that passion for what we believe in and practice, then, it’s undeniable – because you are so authentic.